New Zealand’s Tower Cranes NZ, Ltd. recently added a new Demag® AC 130-5 all-terrain crane to its fleet. 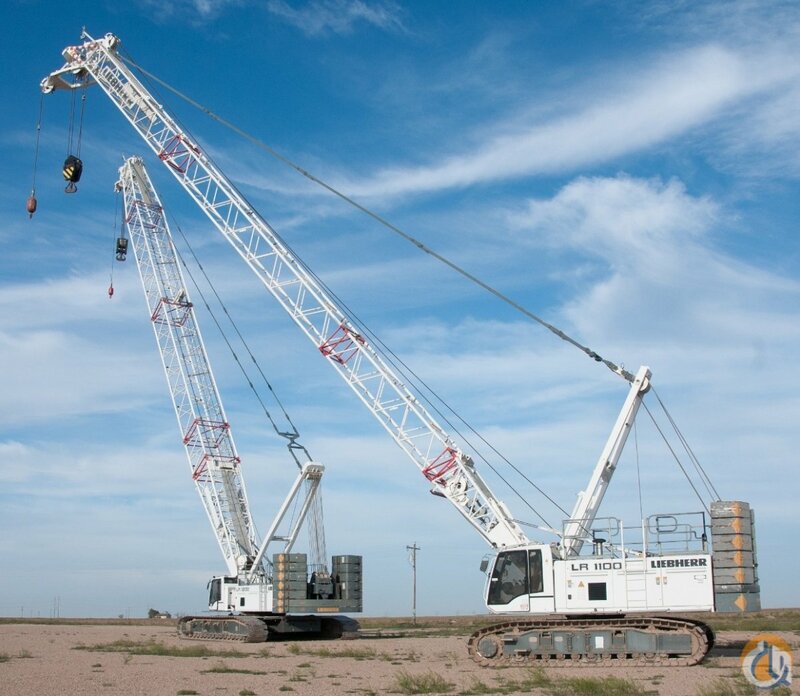 The versatile 5-axle, 130 tonne capacity class Demag AC 130-5 all-terrain crane is equipped for efficient transportation and operation and offers outstanding maneuverability on jobsites. 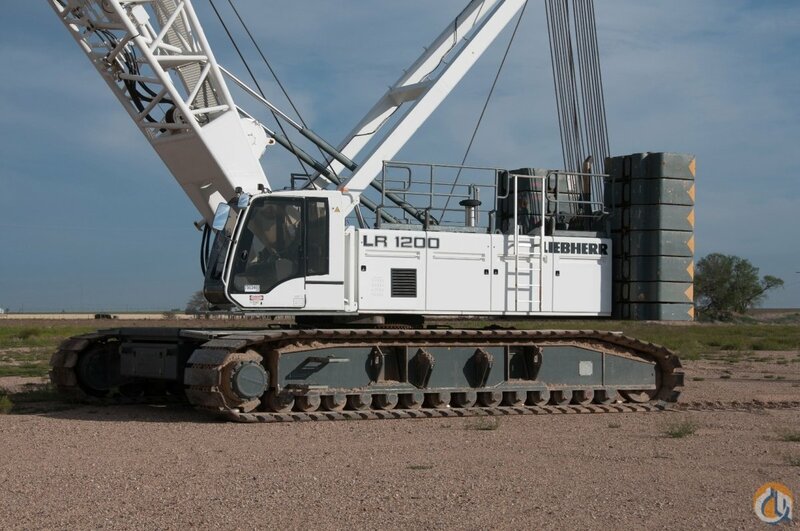 A few of the Demag AC 130-5 qualities that stand out to the Tower Cranes team include its ability to work in confined spaces thanks to the IC-1 Plus control system. 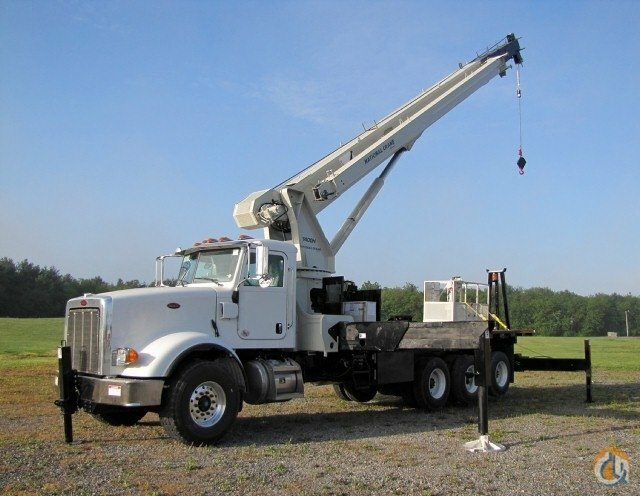 Also, Oxborough said the flexible, all-wheel drive of the Demag AC 130-5 crane is a real benefit for working in the Auckland area, because of the small, tight areas of their clients’ jobsites. 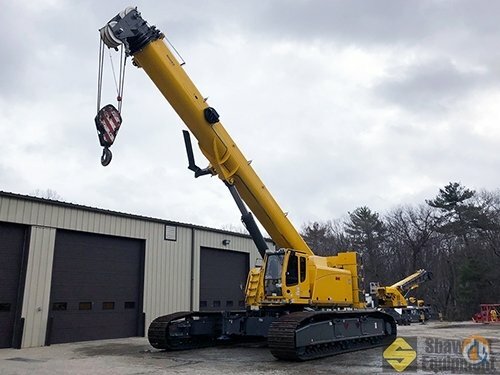 “This crane can get into the tight space while still delivering the power needed to do the job,” he added. 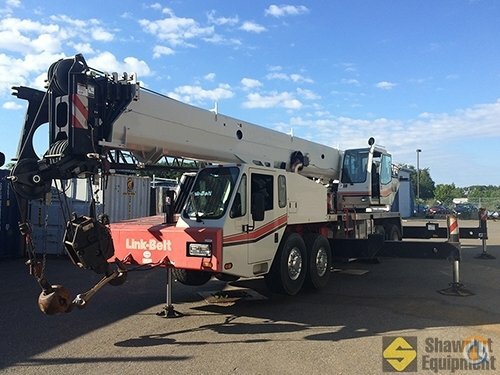 Tower Cranes purchased its new Demag AC 130-5 all-terrain crane from the local Terex and Demag crane distributor, Titan Equipment. 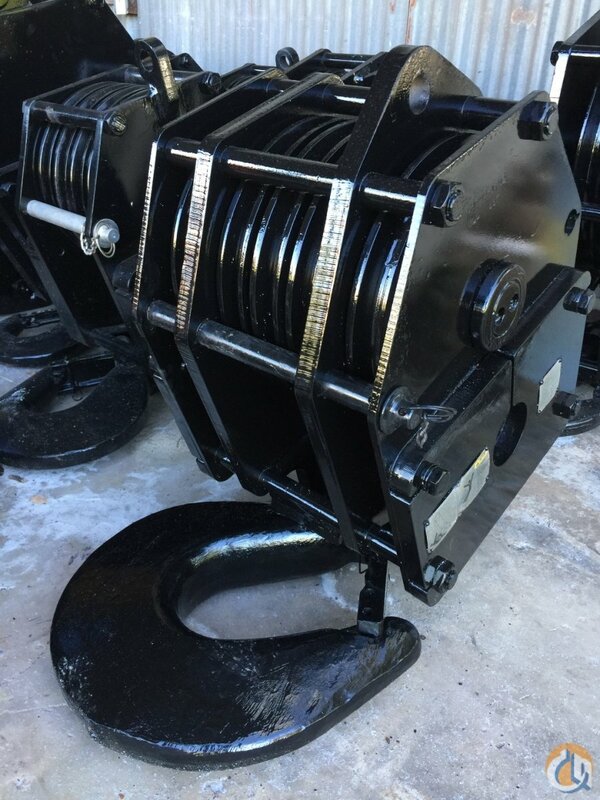 Oxborough was pleased with the level of service he received during the purchase process and expressed how important the company’s partnership with Titan Equipment has been in growing the business. Terex Number Nine for Elmer W. Davis, Inc.